I never could have guessed that some of my reindeer photos would take me to such interesting places. 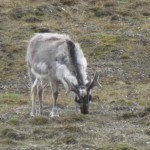 In the summer of 2011, I took some photos of reindeer just outside of Longyearbyen in Svalbard, Norway during my trip to the Arctic. In December 2012, I got a request for copies from Blitzen! And in return, she is willing to share some of her experiences at the North Pole. Why do you want the photos? I have a lot of photos of myself but I’m always with the group and dressed for work. I thought it would be nice to have some candid shots. Why contact me now? Why not last year? Well, we are under contract when pulling Santa’s sleigh and aren’t supposed to have any photos taken except through official channels. Your photos were the first time that I had to recognize that I was getting old and losing my edge. You don’t ask a lady that! And to be honest, I don’t really know. One of the perks of being on the Santa team is that you have access to Santa’s magic and you don’t age as quickly. That’s one reason why it is hard to replace a member of the team. What do you mean ‘replace’? Oh! You don’t realize… well, Blitzen is my stage name. My real name is Dagny but I go by Dag. The Santa team is an elite group of reindeer and we complement each other. 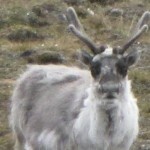 I’m a small Svalbard reindeer and am quick so I took the position of Blitzen (German for lightning). The other positions rely on strength, perseverance, strategy, etc. How are the reindeer chosen? Every year, the reindeer games are held. The best reindeer from around the world are brought to the underground stadium where we are tested and tested. 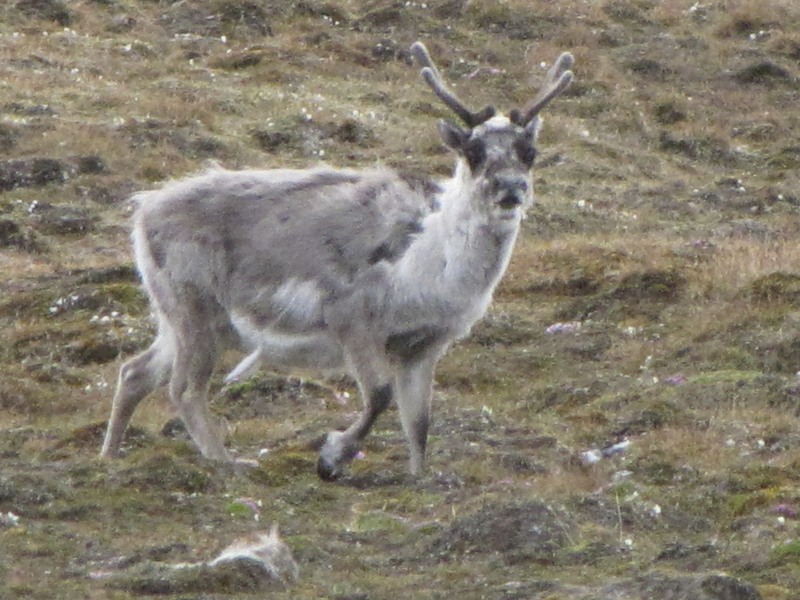 Many reindeer leave because they miss their family and/or think the tests are torturous. But for those who stay and win, it is magical. You get to go to the big time, where all your favourite foods – and some foods you have never tried – are always available. You have trainers and coaches, not to mention the magic. Once you get there, you have a real advantage in the games because you focus only on your training. 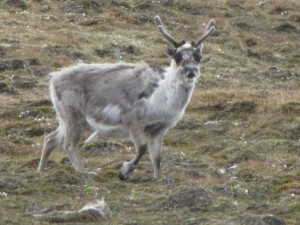 It’s true that some communities really support their reindeer going to the games but it just doesn’t compare to what is available to the returning team. So why would you leave? I left while I could still hold my head high. 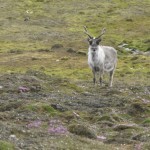 Some reindeer rely on their reputation and it gets a bit sad – not to mention that it can jeopardize Santa’s mission. Last year, you took my photo without me noticing at first – plus I wasn’t landing perfectly in time and the extra noise can wake up children. What happens on Dec. 24th? How do you visit all those houses? I’m sorry, I can’t tell you that. I’m not really sure I understand it. Santa has powerful magic. Scientists have been coming up with explanations too – e.g. worm clouds and relativity clouds – but to me, it will always be magic. 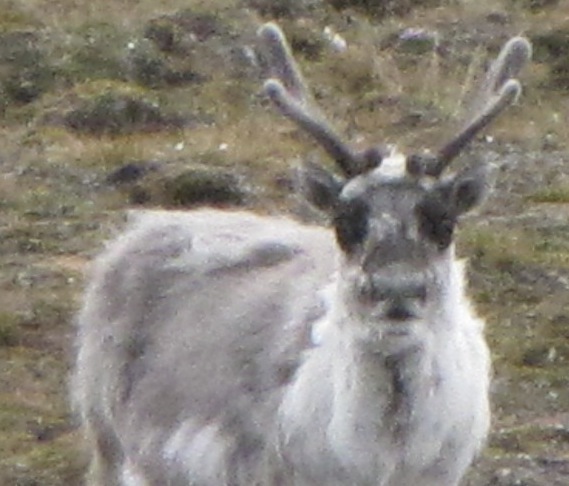 Can you tell me anything new about the Santa team of reindeer? Well, some people don’t realize that we can see ultraviolet light and that’s one reason that we are good sleigh drivers. We didn’t really need Rudolph – presents arrived before he started in 1939 – but he did bring some pizazz to our group. Sometimes he has a bit of a star attitude but with needing more magic to prevent aging and the new red-nosed stars coming up, he is gaining a bit of perspective. We are a mixed gender group – although there are usually only 1 or 2 females at any time. Yes, there is talk of us all being female because we all have our antlers but one of the perks of Santa’s magic for males is that they don’t lose their antlers in December like in the wild. It is getting easier to be a woman on the team but there are still some who worry that we will get pregnant and need to take some time out, jeopardizing the team. I’ve stayed professional and don’t think gender impacts the role. However, there is work to be done before we see a truly 50:50 split of genders. I get to keep some of the magic for a few years as a reward for my many years of service. 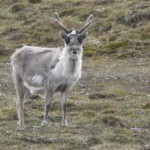 I’ve spent the last year touring around the Arctic regions, explaining the role of Santa’s reindeer and trying to inspire kids to follow a disciplined life. Our landscapes are changing due to climate change and we need to be fit and ready to thrive in these new circumstances. Unfortunately, we don’t really know how to prepare and our numbers are already dropping. I’m looking forward to going back to Svalbard for retirement. I’ve been able to spend some summers there and I can’t wait to just relax in the winter. Many reindeer find the life boring and difficult but I think I’ll be OK. I have some great ideas and I might write a book about my interesting life.